South Meets North: Southern Living? 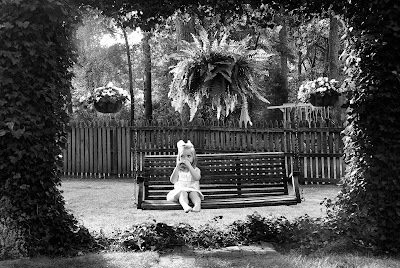 Little Lucy playing the harmonica and hangin' out on the swing. Love you little god-daughter!